Brunch is served! 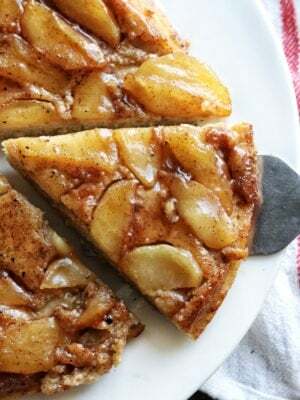 Switch up your classic pancakes with this simple Upside Down Skillet Pancake made with fresh apples. 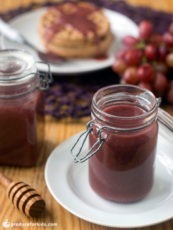 Top with a drizzle of syrup, yogurt, and fresh fruit for a breakfast the whole family will love. Brunch is served! 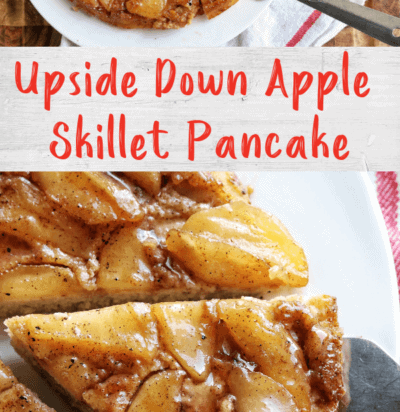 Switch up your classic pancakes with this simple Upside Down Skillet Pancake made with fresh apples. 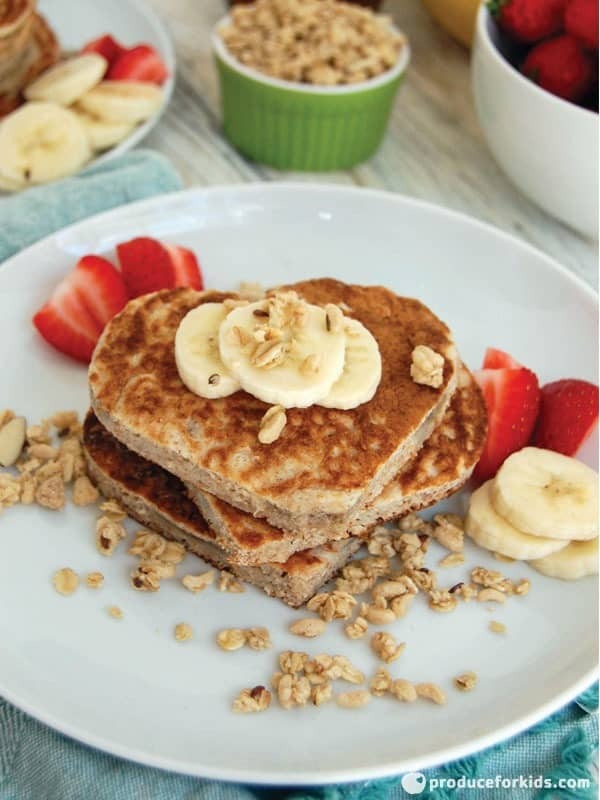 Top with a drizzle of syrup, yogurt, and fresh fruit for a breakfast the whole family will love. 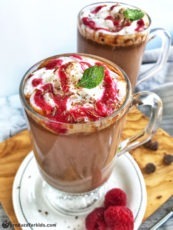 Recipe and photography courtesy of Jodi of Create Kids Club. Heat oven-safe skillet over medium heat. Add apples, syrup, butter and pumpkin pie spice. Cook 2-3 minutes, or until bubbly and apples are softened. Whisk together pancake mix and water in separate bowl. Pour over apples. Place pan in oven and bake 20 minutes, or until pancake is set. Remove from oven and let cool 5 minutes. Use a spatula to loosen pancake from skillet. Place large plate over top of skillet and flip to release pancake onto plate.